Ever watched Indian Bollywood movies; Bride & Prejudice, Monsoon Wedding, The Guru, and wished you too could dance Bollywood style? 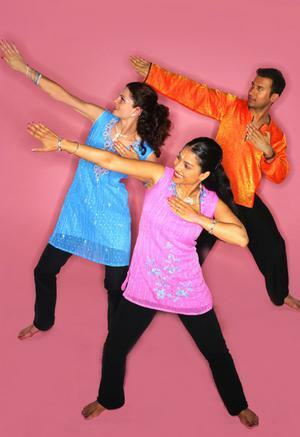 Join our weekly classes and learn to dance with Jhoom-Bollywood Dance Company and release the Bollywood star within you. 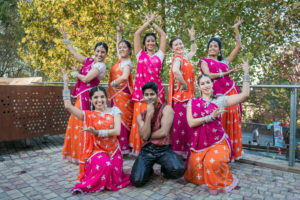 WHAT ARE BOLLYWOOD DANCE CLASSES? Bollywood is the Mumbai-based Hindi-language film industry in India. It is one of the largest film producers in the world, producing more than 1,000 films a year and reaching a wider audience than Hollywood. Bollywood movies are famous for their colourful and elaborate dance sequences which are dynamic, energetic and tongue-in-cheek. 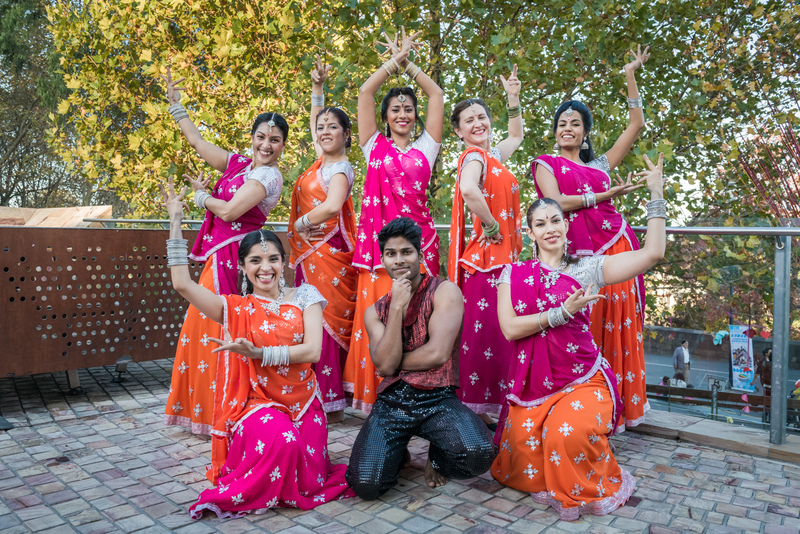 The style is theatrical in nature and is a mixture of Modern Indian, Bhangra and Arabic while also including Western influences like Hip Hop, Jazz and Funk. 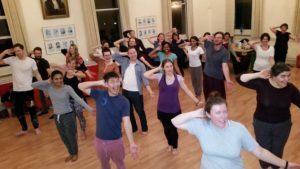 *Tram stop within walking distance – Hodgson St and Smith St.
Jhoom” means to just dance, spin & have a jolly (or should we say “Bolly”) good time! The aim is to RELEASE THE BOLLYWOOD STAR WITHIN YOU AND get a great workout at the same time! So come and shake those hips and shoulders at our classes!! Who knows, it may spark an interest in you to join the performance team too. Class routines vary from class to class, repeating some steps from previous classes whilst also introducing new moves. Classes are aimed at beginner-intermediate level in order to give everyone a good cardio workout! Classes go for an hour and are in a gym class format (includes warm ups and cool downs). Attendance may be on a casual basis. Wear comfortable clothes! If you have Indian clothing please feel free to get into character. Bring a towel and a bottle of water. Wednesday classes are for adults. However, children over the age of 10 yrs are also permitted, as long as they are accompanied by a parent/guardian who is participating in the workshop. Age restrictions may vary for special “pop-up” classes so do check with us via email. For the comfort of our students and to enable the teacher to help the students release their inhibitions in order to truly experience the joy of Bollywood, we do not allow spectators in our classes. Arrive about 15mins earlier to complete registration forms when you come for the first time. No classes on public holidays. If the venues we use become unavailable through the year we advise ahead of time via email and/or on our website. If it’s short notice for some reason then we advise via our Facebook/Twitter/Instagram page so please join those. A-Level sessions also follow the “cardio” class format, but will build on a full routine over a number of weeks focusing on technique, strength and stamina. These are not casual drop-in classes. However, If you are quick at picking up choreography and would like to join these sessions and/or have an interest in joining the performance team please email us direct for further info.